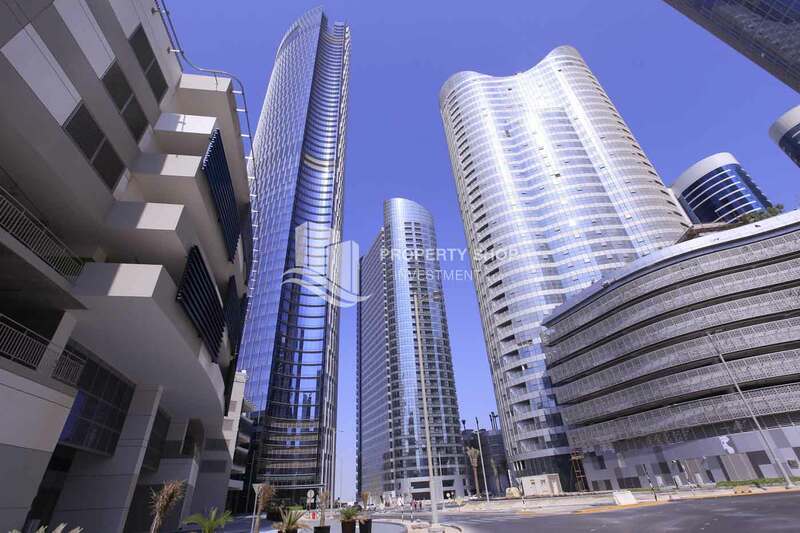 The Sigma tower 1 and 2 comprises a ground floor and 35 additional floors and all 3 towers situated over 3 common basement levels and 7 podium levels. 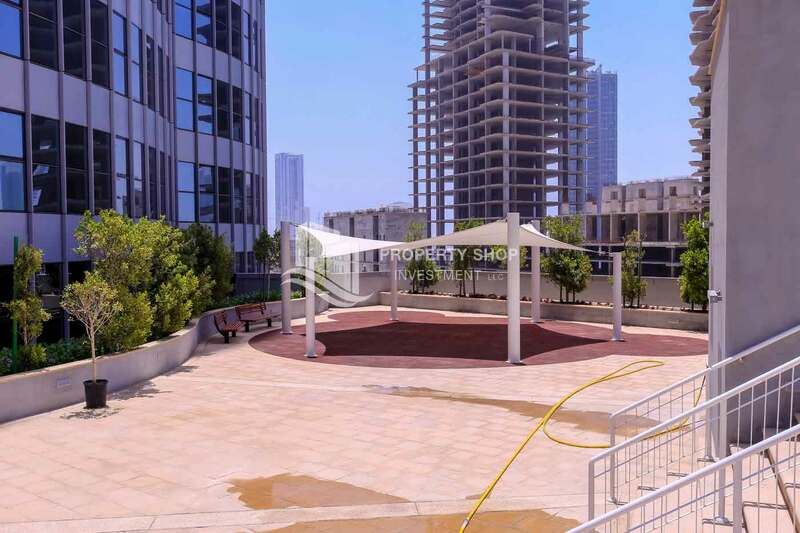 Amenities in the project include a health club, restaurants, coffee shops, helipad, high speed elevators and 24 hours security. 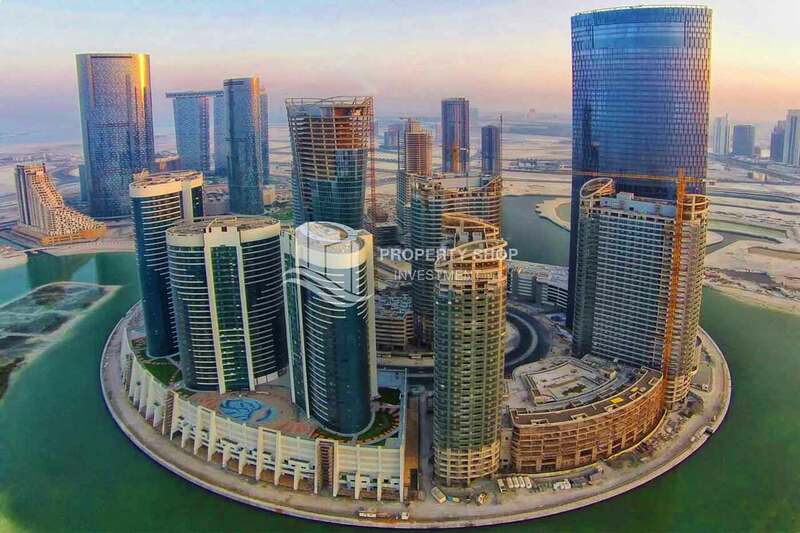 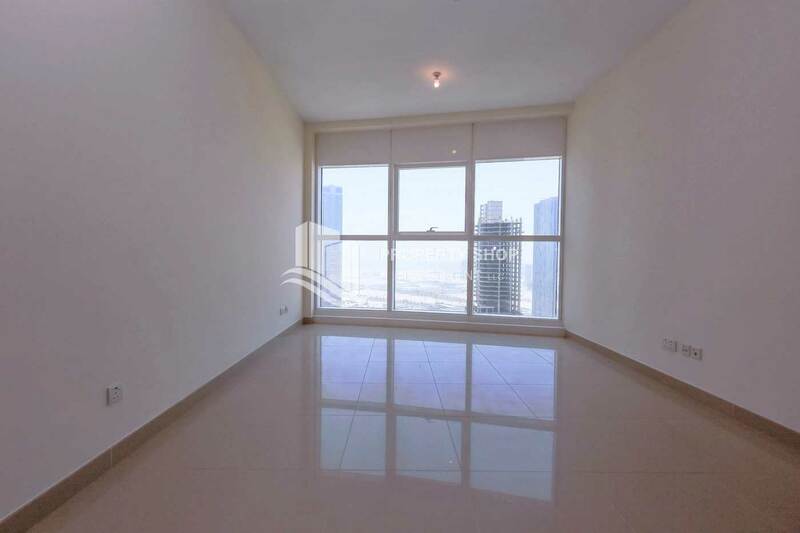 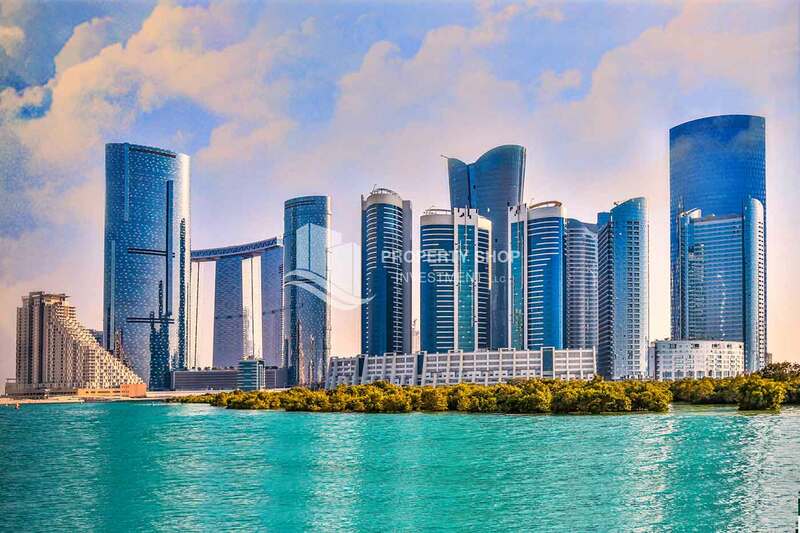 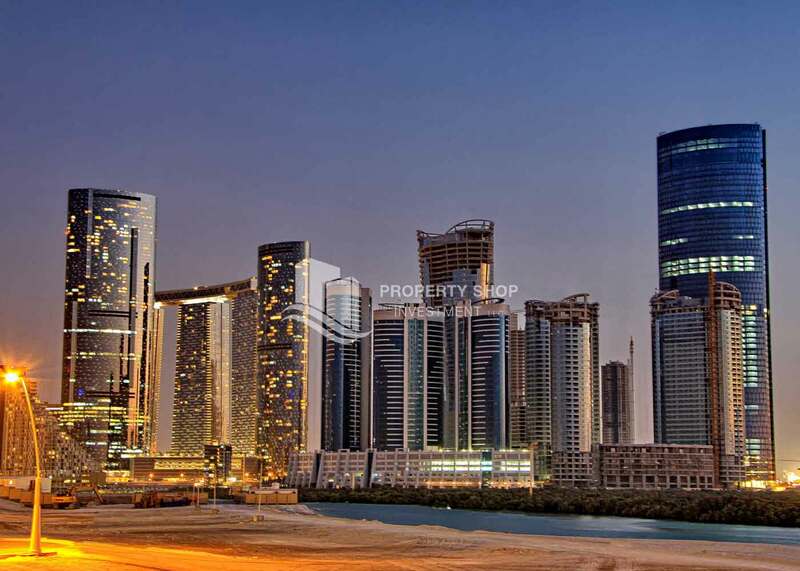 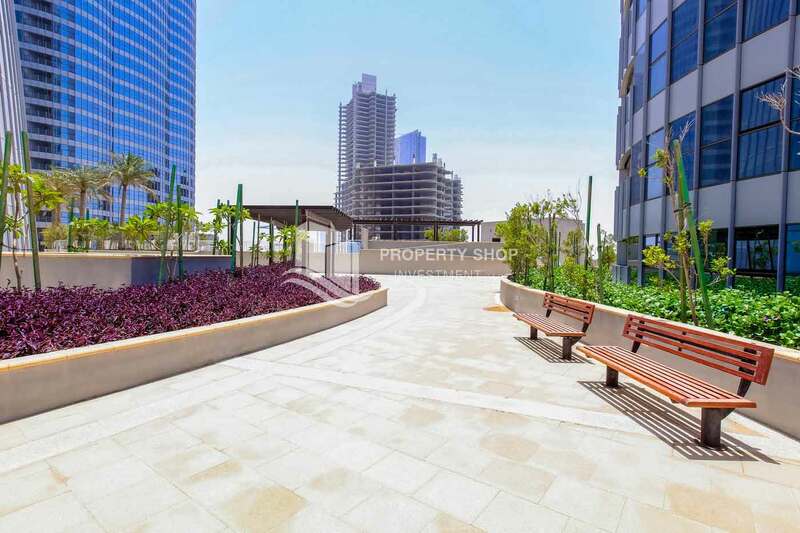 Sited close to the northern shores of Abu Dhabi, Al Reem Island is a wonderful site slice of natural paradise anchored on the pristine blue waters of the Arabian Sea.